Sign up to receive a 14-Day free trial of the SpeedTrader PRO platform. Test out all of the features of SpeedTrader Pro using a simulated account. Place simulated trades, run scans, analyze level 2 screens, and more! Access Real-Time Level 2 Data with Streaming Time & Sales. Analyze a stock’s supply and demand levels in real-time with direct access to the market order book and trade logs. Access Real-Time Charts Across Multiple Timeframes. 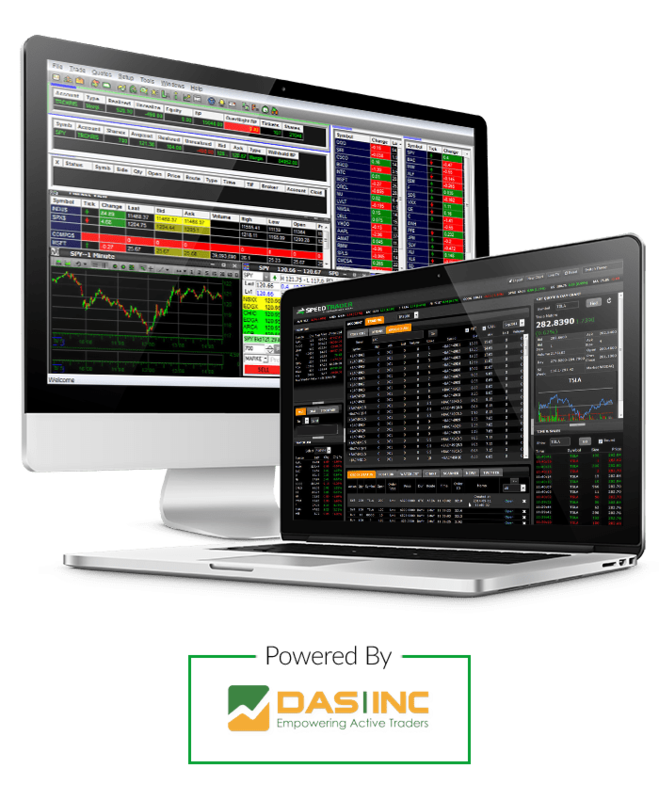 Track a stock’s intraday activity with real-time charts. Choose your timeframe and load as many technical indicators as you’d like. SpeedTrader Pro comes pre-loaded powerful tools for active traders. 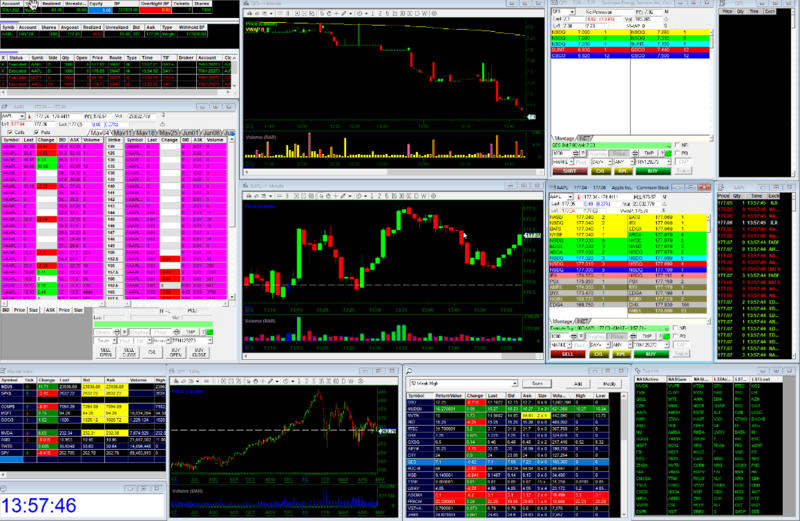 Take advantage of high/low lists, scanners, options trading, and much more! Get a 14-Day Free Trial.